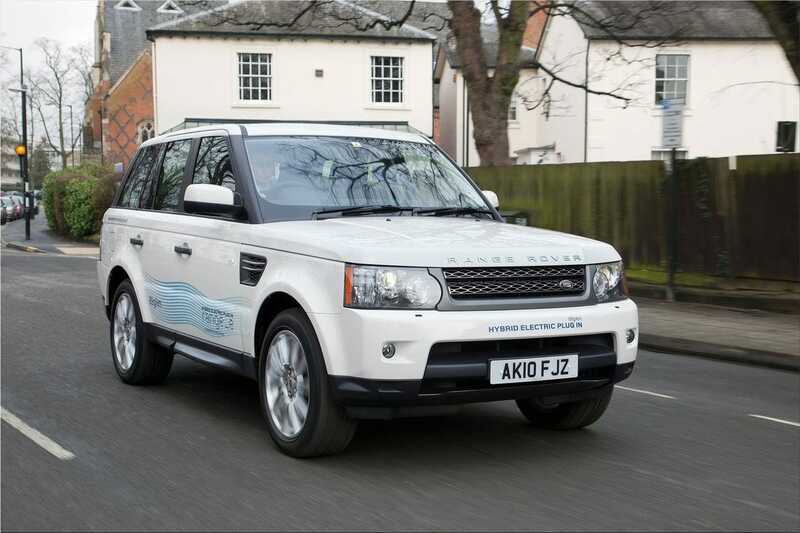 Land Rover's on-going commitment to building vehicles that are more fuel and emissions-efficient reaches another milestone at the 2011 Geneva Motor Show with the first presentation of Land Rover Range_e. 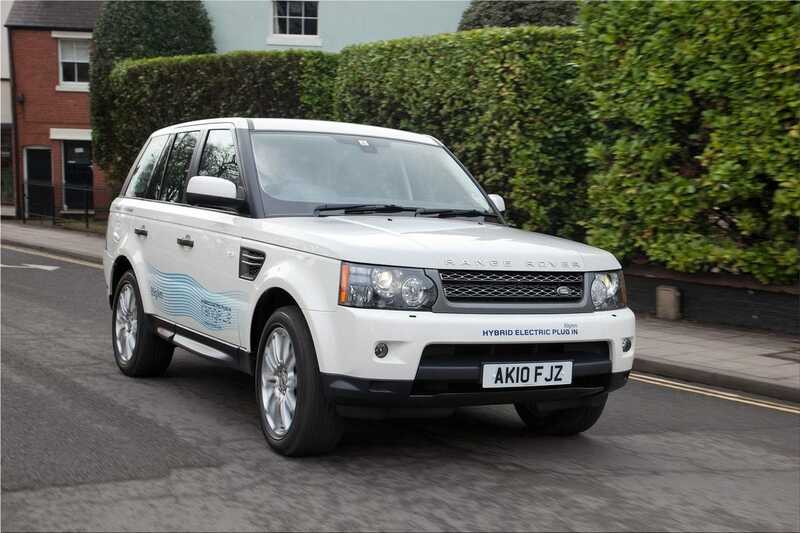 This development model is equipped with an advanced plug-in hybrid diesel-electric powertrain that Land Rover expects to make available in future production models, following the scheduled launch of its diesel-electric hybrid in 2013. 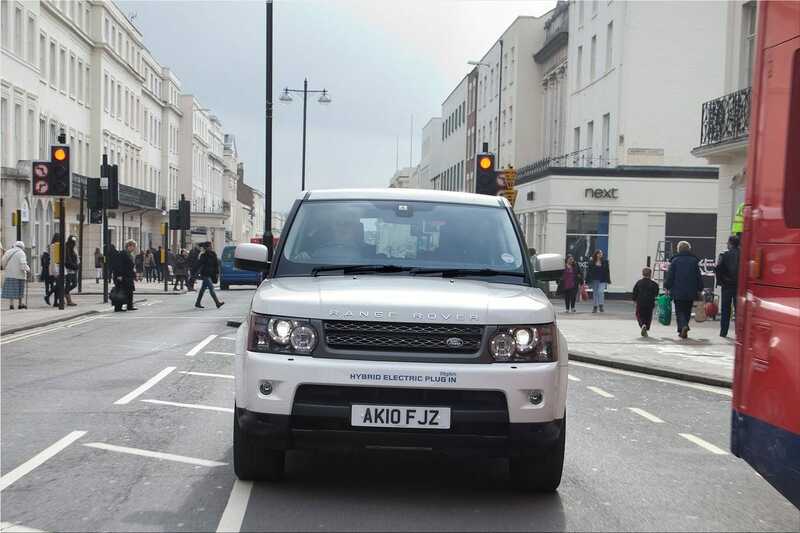 Pete Richings, Chief Engineer Hybrids, said: "We started the Range_e fleet trial in December 2010 and we have so far covered 12,000 miles on the trial between the five test vehicles. We are gathering invaluable real world data that will enable us to refine the technology ahead of introducing a production vehicle."